Everyone loves the sunny yellow mangoes. Juicy and fleshy, they are a satisfying fruit for our tropical weather. Besides enjoying them fresh, in smoothies or as desserts, the yellow ripe mangoes can also be used in dishes such as the main course. Here are the 5 recipes you can make with humble yellow mangoes. Fry the onions and the ginger garlic paste together with a stalk of chilli if needed for extra spice. Then add in the chicken pieces and fry until they are nicely brown on the outside. Add in lemongrass, lime leaves and curry powder. Fry until it is fragrant and add in coconut milk as well as chicken stock. Cook until the gravy thickens and serve with hot steaming rice. Chicken marinade: 1 stalk of coriander leaves, 1 piece of chilli, 1 tbs ginger-garlic paste, 2 tsp cumin powder, juice and zest of 1 lime. The next day, take a rectangular deep tray and add in rice and kidney beans. Then pour in the stock until the rice is covered. Use more if needed. 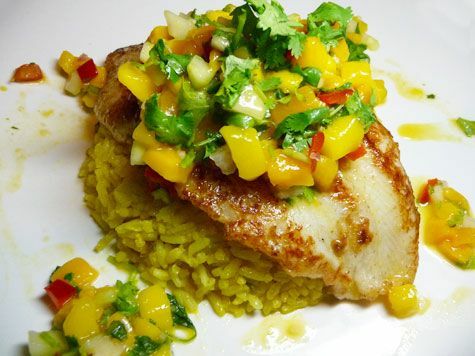 Place the chicken on top of the rice and garnish with mango pieces. Bake at 180 to 200 degrees Celsius or until the rice is cooked. Then garnish with more diced coriander leaves and serve with mango chutney. Mix the finely diced mango with chilli, lime zest and juice. Grill the fish and season with salt and pepper. Serve with the mango salsa. Fish of choice that does not break apart easily, for instance Cod. Make the mango salsa by mixing the mango chutney with mint leaves, chilli, lime juice and zest. Then, take a leave of aluminium foil and layer with some breadcrumbs, top it with the breadcrumbs and layer with some mango chutney mix. Then layer the fish, seasoned with salt and pepper on top. Cover with more chutney mix and cover the top layer with breadcrumbs. Bake at 180 degrees celsius for 20 to 30 minutes until it is cooked. 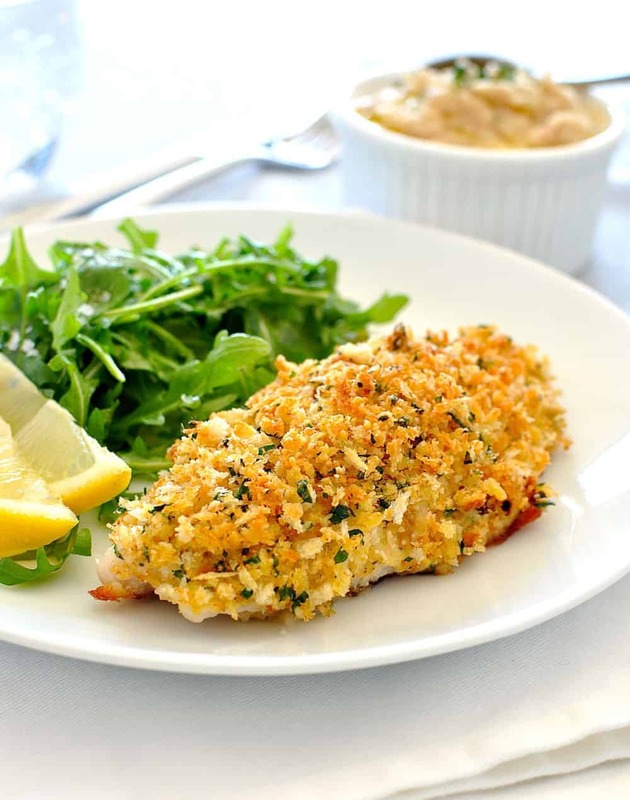 Serve with french fries or flavoured rice such as cajun rice. Roasted Lamb from the day before or roast your lamb in the oven with a premix. Cook the rice with salt and chicken stock and add in the pulau mix. Cook covered for about 20 to 30 minutes until the rice is done. Take the roasted lamb and slice out the meat into slices or cubes. Layer the cooked rice with the meat and leave covered before serving with the diced mango slices as garnish on the top.